The bench, in its order yesterday, said that it is offering apology to the learned authors of the Article and simultaneously taking corrective action. 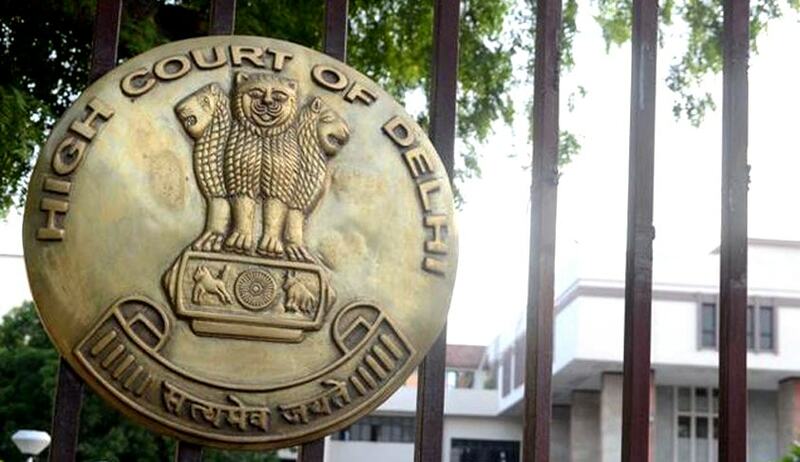 In a rare and remarkable gesture, the Delhi High Court has apologized to the authors of an Article, the contents of which were copied in the Judgment it delivered in F.Hoffmann-La Roche Ltd vs. Cipla Ltd. Division bench comprising of Justice Pradeep Nandrajog and Justice Mukta Gupta said that they are also taking ‘corrective action’, by expunging those copied portions. The bench said that, since the judgment passed by the learned Single Judge was lengthy, the Bench had decided to briefly pen profile the impugned judgment and for which a law intern associated with the Bench offered to make a precise of the impugned judgment. “So well was the draft of the precise submitted that the Bench decided to incorporate the same in the judgment as was submitted to us by the intern”, the court said. The bench said that their attention was later drawn to an Article published in the year 2013 where the judgment (Single bench) had been pen profiled and that paragraphs 4 to 38 of the judgment were a virtual verbatim copy of the Article published. “4. The learned Single Judge has decided two main issues. The first issue is whether Roche‘s IN ‗774 was liable to be revoked. The second issue was whether by manufacturing Erlocip Cipla was infringing Roche‘s IN ‗774 patent.